Justin Trudeau: "We don't link together the tariffs and the negotiations with NAFTA,"
MONTREAL — Prime Minister Justin Trudeau is brushing off the idea that Canada might be coerced into making concessions at the NAFTA negotiating table under the pressure of tariff threats from the United States. The U.S. government has been dropping hints that the decision to excuse Canada and Mexico from tariffs on steel and aluminum might only be temporary, and somehow dependent on the result of trade negotiations. The American administration has expressed a desire to get a NAFTA deal in a hurry and some prominent members have been suggesting that the threat of steel and aluminum tariffs might prod the negotiations along. But Trudeau told a U.S. TV audience he sees them as separate issues: "We don't link together the tariffs and the negotiations with NAFTA," he told CNBC in an interview Monday from a Quebec aluminum plant, where he toured the facility and promised to continue standing up for the industry. Trudeau also rejected the idea that the tariff exemption was some kind of benevolent American favour that required repayment. In Trudeau's view, the U.S. wasn't just helping Canada — it helped itself by refraining from slapping tariffs on its No. 1 supplier of both steel and aluminum. "The exemptions aren't a magical favour that was being done [for Canada],” Trudeau said. “[We're] highlighting that the imposition of tariffs on Canada would end up hurting the U.S. almost as much as it would hurt Canada." Trudeau's view has prominent support: A newly released poll of leading economists organized by the University of Chicago has found rare unanimity on the topic, with zero per cent of economists surveyed saying they believe tariffs will help Americans. 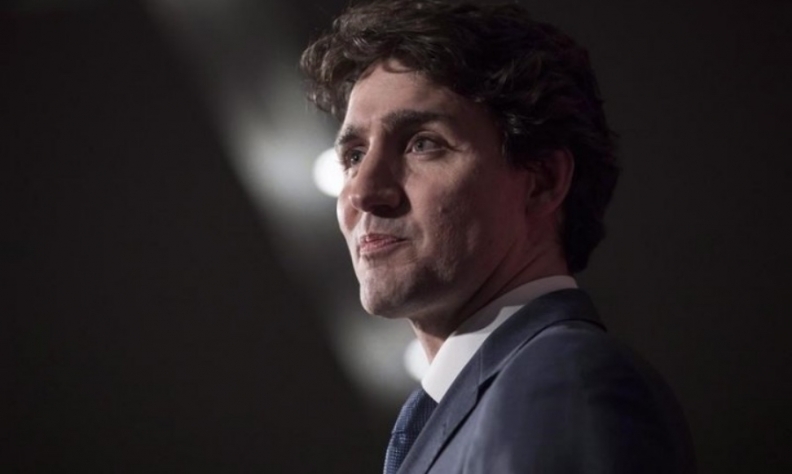 The prime minister made the point by mentioning in his U.S. interview that he was a few kilometres from the Bagotville air force base, built during the Second World War to protect critical aluminum supplies required by the military. "I told the president that imposing tariffs on steel and aluminum does not help with regard to NAFTA...It has a negative impact on the NAFTA talks," he told a news conference Monday. The Trump administration has set tariffs of 25 per cent on steel and 10 per cent on aluminum, applicable to every country except Canada and Mexico. While the penalties take effect later this month, Trump has encouraged countries to try negotiating exemptions for themselves. Trump and his trade officials have signalled in the past they are looking for more access to Canada's dairy market within a renegotiated NAFTA deal. Quebec has a supply management system regarding dairy, poultry and eggs, which imposes steep tariffs on those products entering the country.